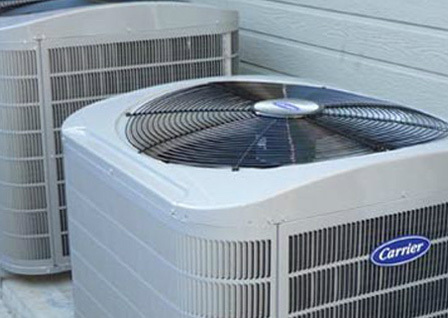 California Heating & Cooling provides fast, reliable, and dependable heating and air conditioning service to the San francisco, Alameda County and Contra Costa County. 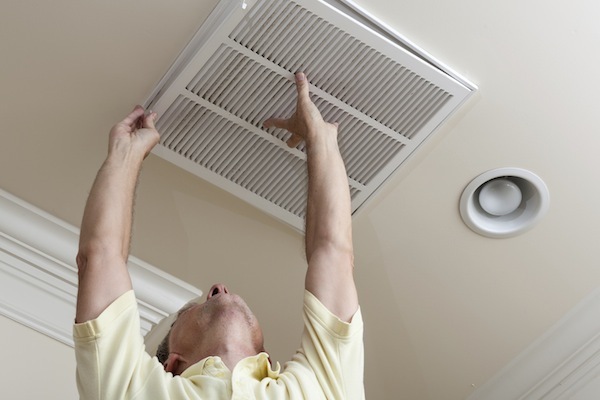 If your system needs service, we can help! 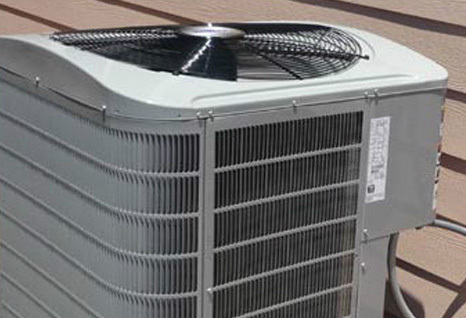 California Heating and Cooling offers the highest level of service and satisfaction available in the industry. We pride ourselves on our principles of being upfront and honest. Our most valuable assets are our people, personalized service, and attention to detail. 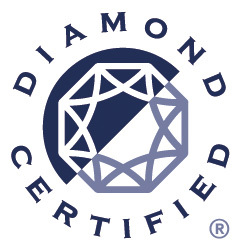 In support of this principle, we maintain and open line of communication with you to ensure that our performance meets or exceeds your expectations. 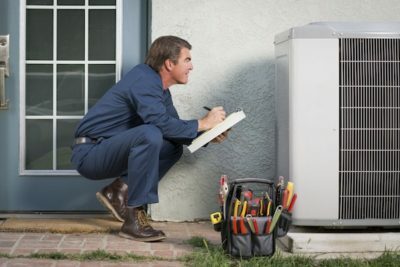 California Heating and Cooling is a full-service mechanical contractor, installing and servicing all major brands of Heating and Air Conditioning equipment for residential applications. 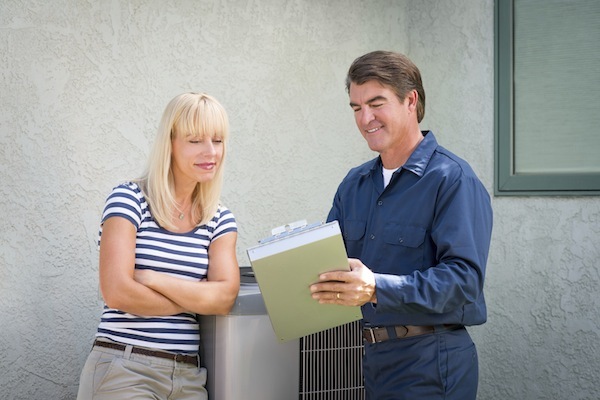 We're proud of our years of service to the Northern California area and look forward to helping you with your air conditioning and heating needs.